It was an eventful night for the Colorado Buffaloes as the Buffs defeated their first ranked opponent since 2014. 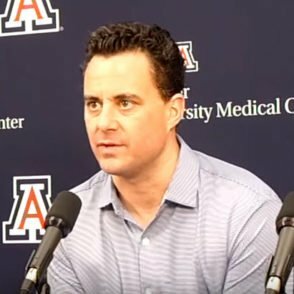 Besides an entertaining 75-72 victory for the Buffs in Boulder, Arizona Wildcats Coach Sean Miller made some entertaining comments of his own on the ensuing court storming by the Colorado fans. After this Pac-12 conference matchup, Arizona (currently ranked 9th) stands at 22-6 and 10-5 in the Pac 12. The Buffaloes are a surprising 20-9 and 9-7 in the Pac 12 making their case to join the dance come March. This season has been another successful one for Sean Miller and the Arizona Wildcats. 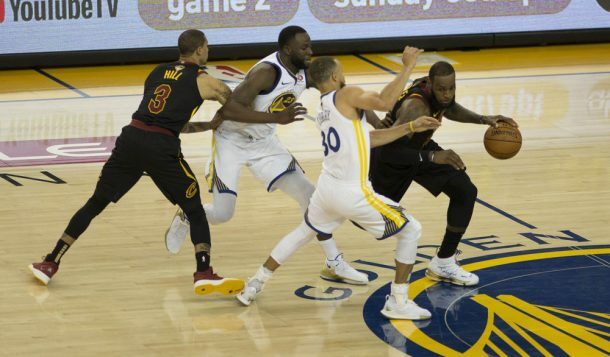 Through 28 games the Wildcats are averaging 82 ppg, 15 assists per game to 13 turnovers, while shooting 49% from the field, 37% from three, and 72.6% from the FT line. Arizona currently sits at 9th in ESPN’s Basketball Power Index. The Wildcats currently have victories over then ranked #13 Gonzaga on the road and #23 USC. After receiving a 2 seed in the 2014-2015 NCAA tournament, the Wildcats made it to the Elite Eight before losing to eventual national runner-up and #1 seeded Wisconsin. The Wildcats are again poised to make a deep tournament run in the 2015-2016 tournament. For the Colorado Buffaloes, Tad Boyle has the team right were they need to be. Reaching the 20 win mark for the 4th time in the past 5 seasons. During their previous 3 trips to the NCAA tournament, however, the Buffs have only won 1 game. Coach Boyle and the BUffaloees hope that a trip to the tournament this year could help to change that. Through 29 games the Wildcats are averaging 76 ppg, 14 assists per game to 14 turnovers, while shooting 42.9% from the field, 39% from three, and 73% from the FT line. The Buffaloes are currently ranked at #53 in ESPN’s Basketball Power Index. Colorado opened their season losing to #7 ranked Iowa State by a mere 6 points and again later lost to the #18 ranked SMU by only 4 points. These close losses helped prepare Colorado for this victory of #9 Arizona, by far their marquee victory of the season. As of February 23, Chris Dobbertean of SB Nation had the Buffaloes as a #8 seed in the South Region. For Colorado, this win will do nothing but increase those possibilities. Today, I have a couple Colorado plays to share with a ball screen action and BLOB as well as a nice Sean Miller set that led to a lob dunk. Hopefully, these will help you down the stretch as we head into tournament time.